In a few short days, we will hear the familiar theme of the Olympics, see the lighting of the Olympic flame and beam with pride as we watch over 10,500 athletes from more than 206 countries participate in the Games of the XXXI Olympiad, Rio 2016. For those of us unable to witness the Olympic spectacle in person, the magical games experience has been broadcast to our living rooms via linear radio and TV for decades. During the past few years, however, the way in which we consume live sports has changed. Whether enjoying the festivities in prime time on a large screen through a broadband or satellite provider, or via live streams in real time on a mobile device, tablet or computer, advances to over-the-top (OTT) technology have evolved the way we watch sports. 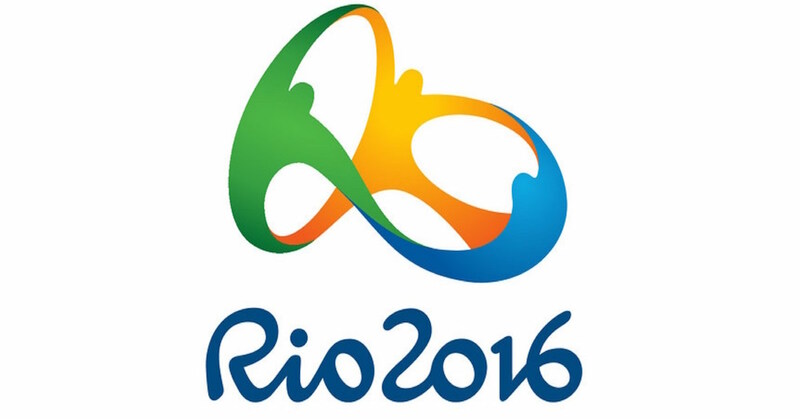 When the Olympic games begin in Rio on Friday, the question is not if we will watch the Rio Olympic Games, but how. Procera reported that of the 153.4 million videos, over 41 percent of those – 64 million videos – were live streams. NBC Sports reported 57.1 million unique viewers watched NBCOlympics.com via computer during London 2012. The NBCOlympics.com Live Extra app experienced 11.2 million unique viewers, up over a million more unique viewers than its mobile site at 10.1 million, and nearly 8 million more than the total unique viewers on the NBC Olympics app. While these numbers are impressive, total and/or unique viewership numbers are just one side of the story when it comes to quantifying viewership metrics. The other, arguably more important, metric is audience engagement. What is QoE and Why Does it Matter? In addition to the content itself, the other primary factor that determines audience engagement is the quality of experience (QoE). QoE is defined as the measure of a customer's experiences with a service. In OTT specifically, QoE is derived by the metrics that define a video viewer’s experience. Those metrics include buffering ratio, bitrate, video start time (VST) and related failures, exits before VST, peak concurrent viewers (PCVs), unique viewers, viewing time, and more. Imagine it’s a Sunday night during the Olympics coverage and the OTT provider is expecting a volume of 500,000 views when a drop of 200,000 views is noticed. As an OTT provider, knowing what is happening to/with your audience is paramount. What happened? Has this sport lost its appeal? Or is something else going on? The next step is to check engagement metrics to see why the activity has dropped. In this case, the normal five plays per session are down to only three. Viewers are not watching as much. What’s driving this? Now that an issue in plays has been identified, more in-depth analysis of experience measurement metrics shows that the bitrate has dropped. Normally, this video runs at a 3Mbpsstream and it’s only running at a 1.7Mpbs stream. Why did this happen? Without QoE measurement, it would be difficult, if not impossible, to connect all of the experience factors together to truly understand the health of this provider’s service. Measuring QoE at a very granular level in real time enables providers to see the immediate impact of audience engagement when, as in the above scenario, the plays were plagued with interruptions and the picture fidelity led to viewer abandonment. The value of QoE measurement for the OTT industry is that correlations can be made across the video delivery spectrum to understand the impact of experience as it pertains to the engagement of your audience. With these measurements, providers receive in-depth KPIs of both "plays" and "viewers," rendering a holistic and comprehensive picture that enables businesses to fully understand what’s going on with their services. From there, the right decisions can be made to ensure successful video delivery. Or, in this case, a successful Olympic streaming experience. As we head into the Olympic Opening Ceremony in Rio, it will be interesting to see which parts of the Olympic games fluctuate the most in concurrent viewers, unique viewers, and engagement measurements. Will they surpass London 2012? If so, by how much? Time will tell who will win the gold medal in OTT, but the real winners will be the viewers who participate in the Olympic games via streaming their favorite sport and cheering on their favorite Olympians from their device of choice.